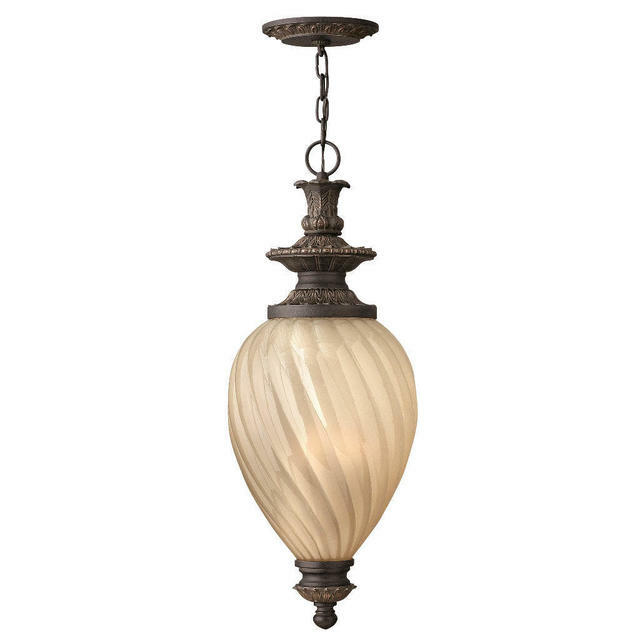 Outdoor Lanterns with Old World Styling. 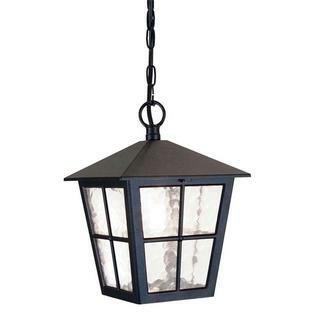 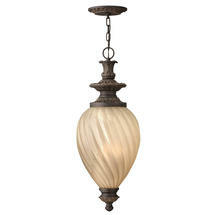 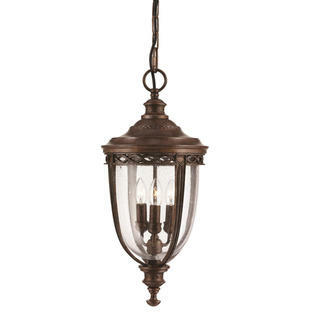 The hanging lantern shown here comes with chain, the collection all have an IP rating of IP44. 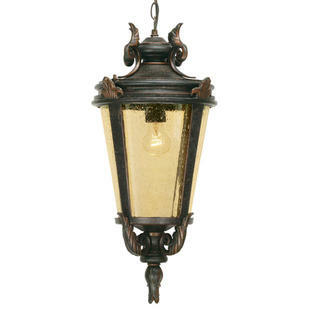 Also available in this range are Montreal wall lanterns and a Montreal pedestal lantern.